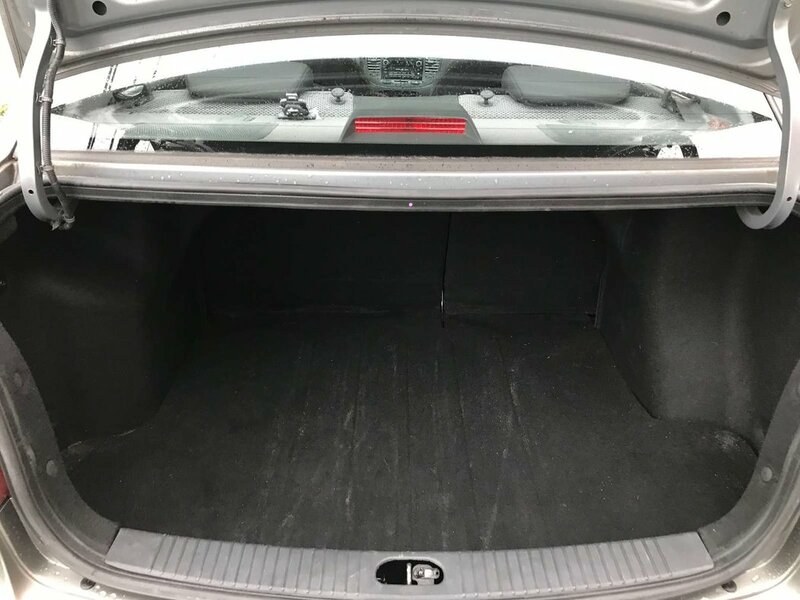 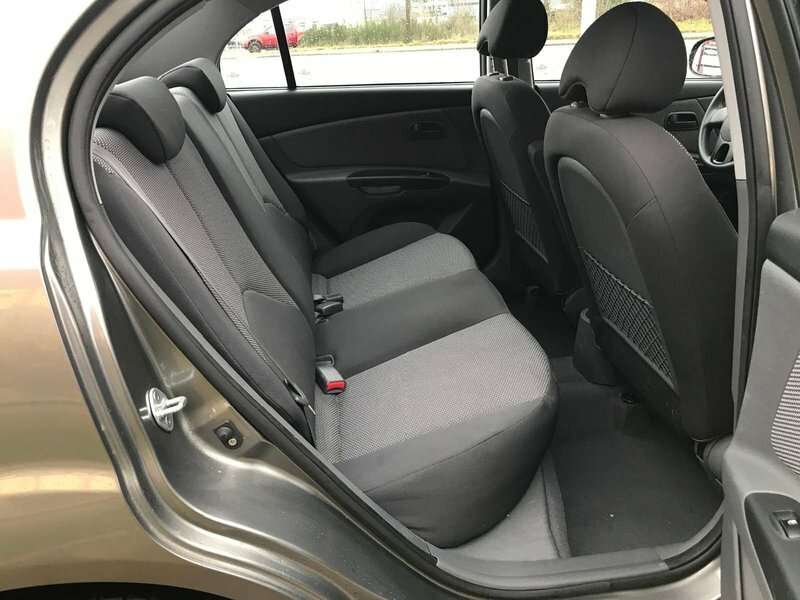 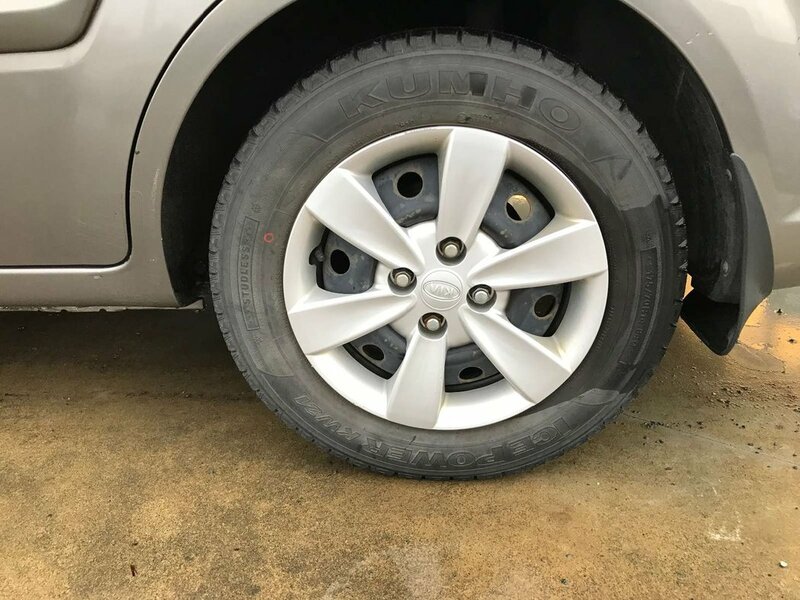 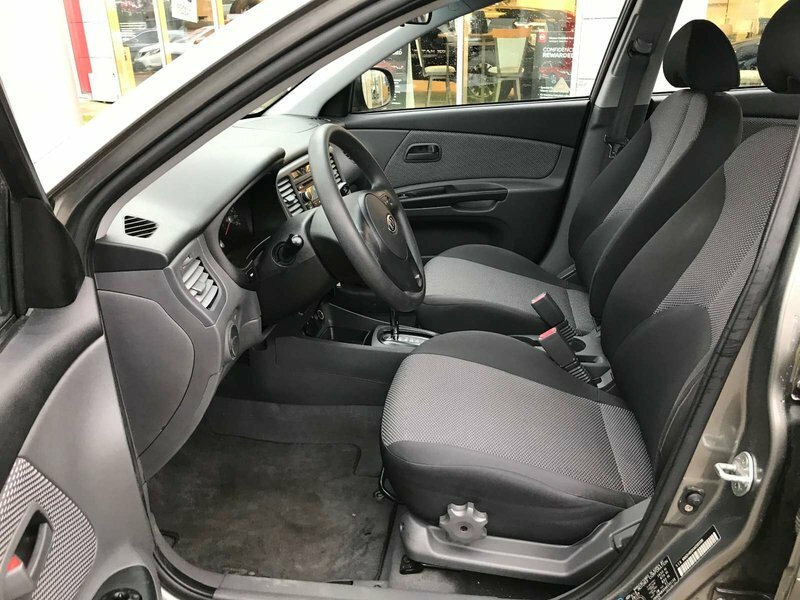 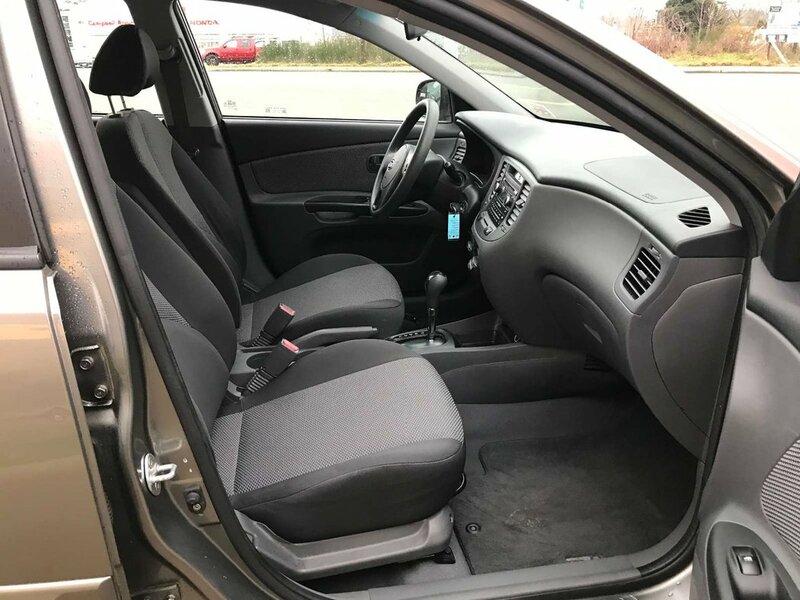 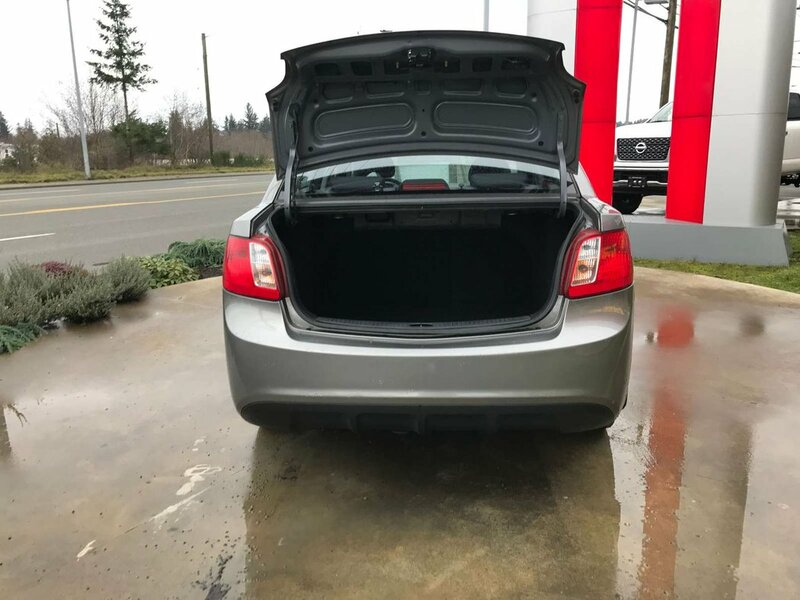 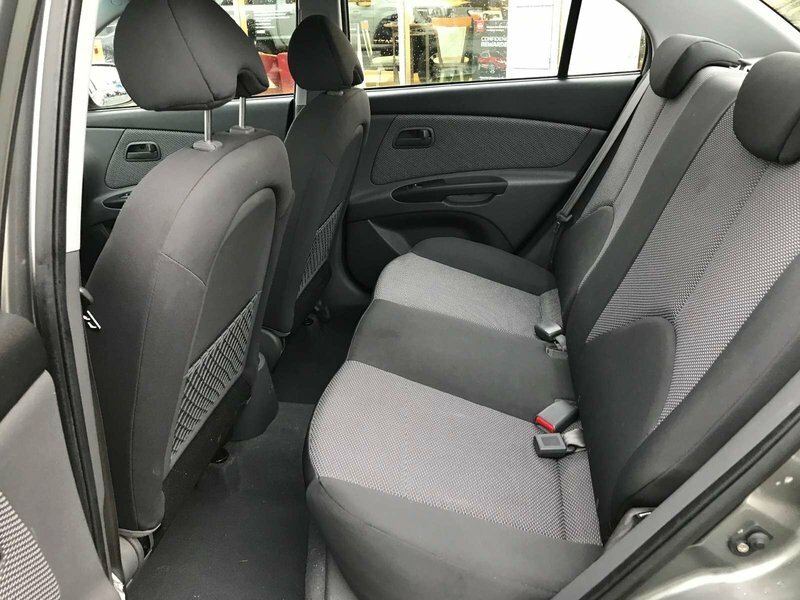 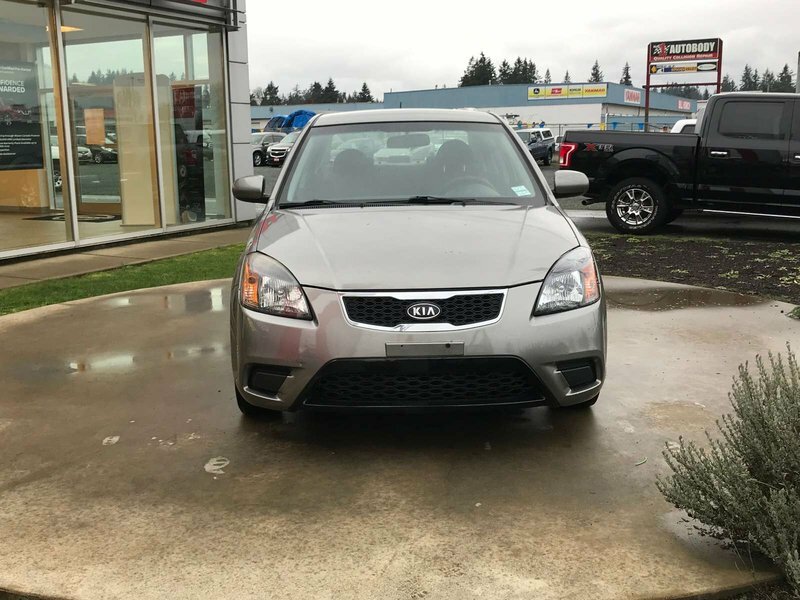 2010 Kia Rio EX-Convience Package! 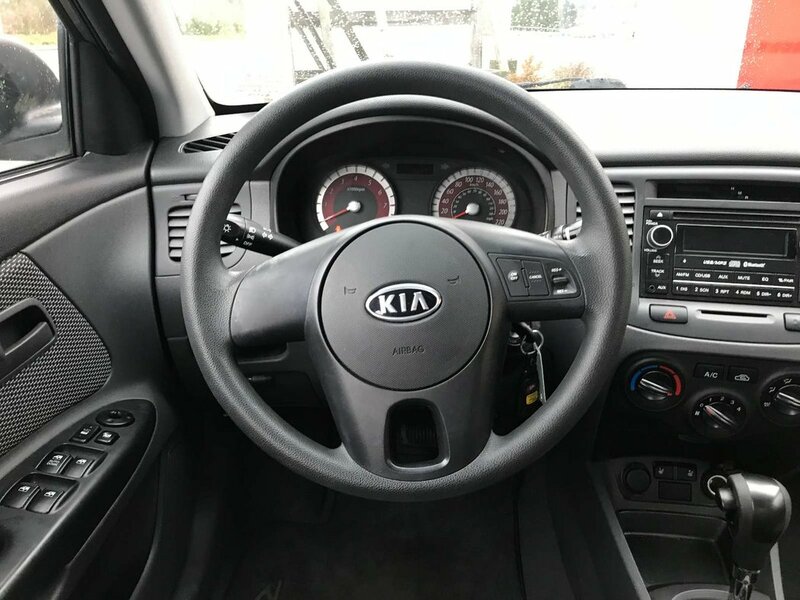 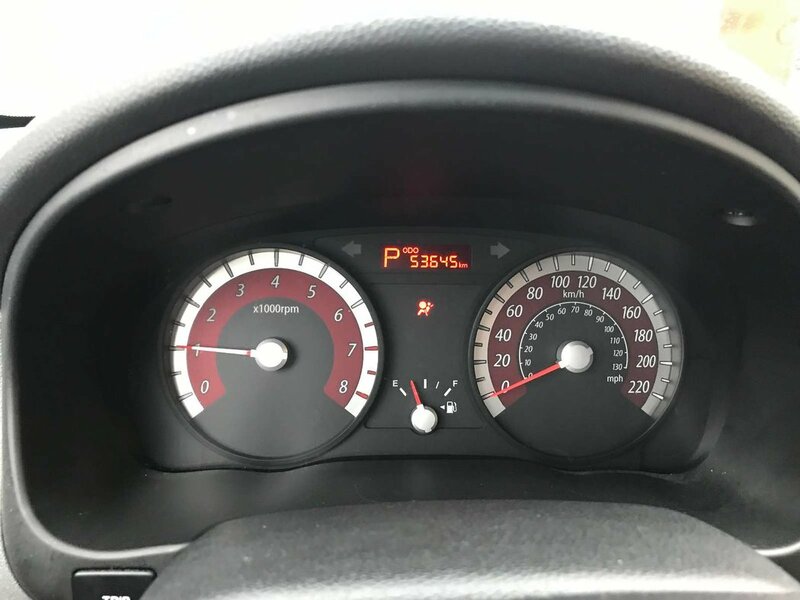 The Kia Rio is an affordable car that is very fuel efficient, and this one in particular has fantastic kilometers for its year! 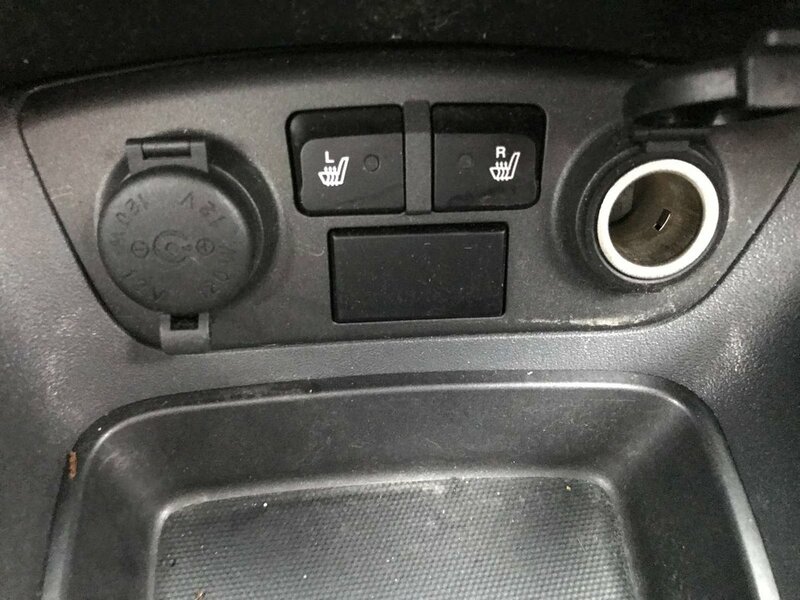 In the EX model there are power locks, windows and mirrors as well as cruise control for your highway road trips. 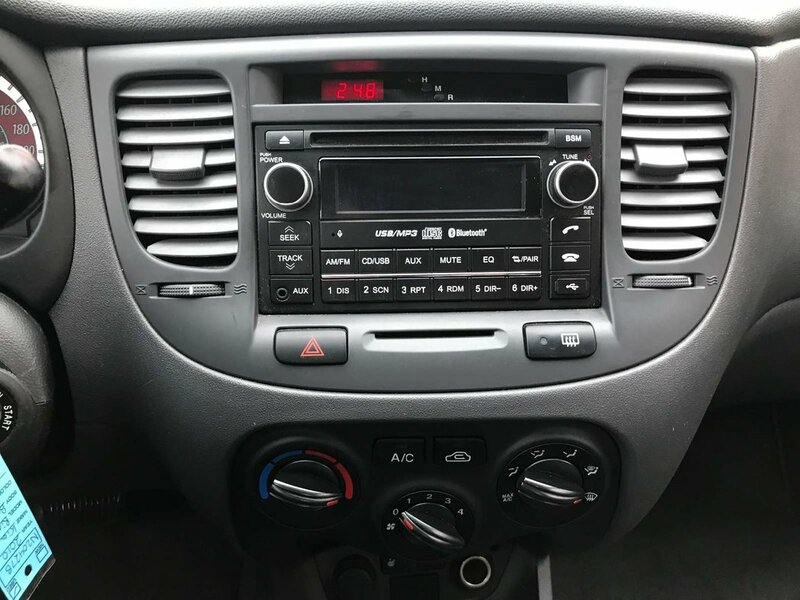 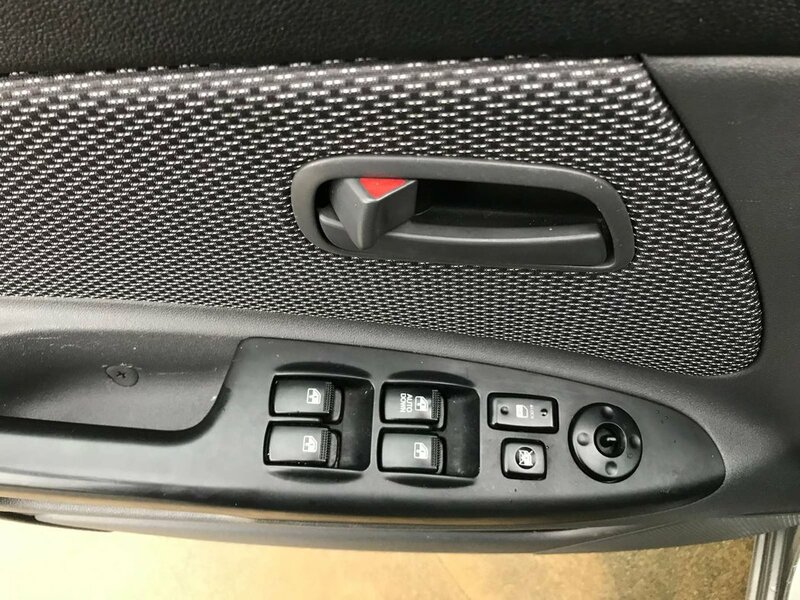 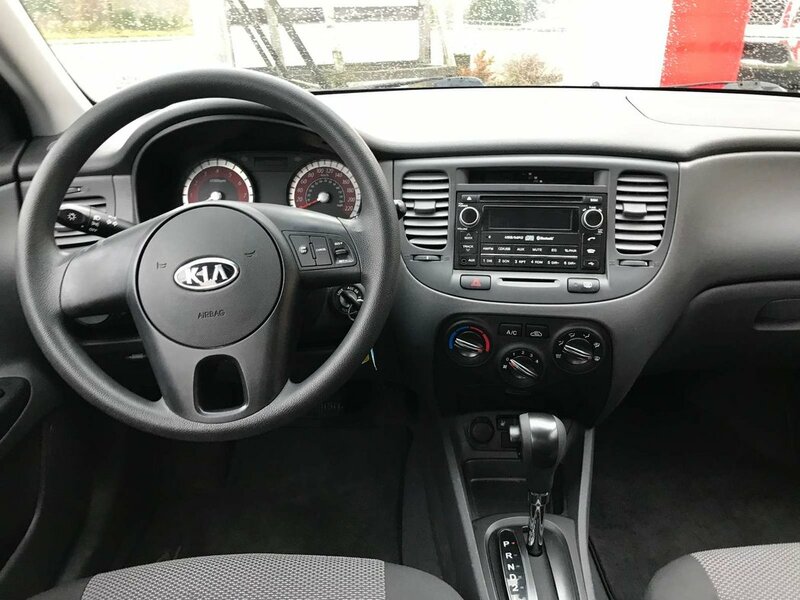 There's also bluetooth calling, and the convenience package adds in heated seats to keep you warm on those chilly winter days! 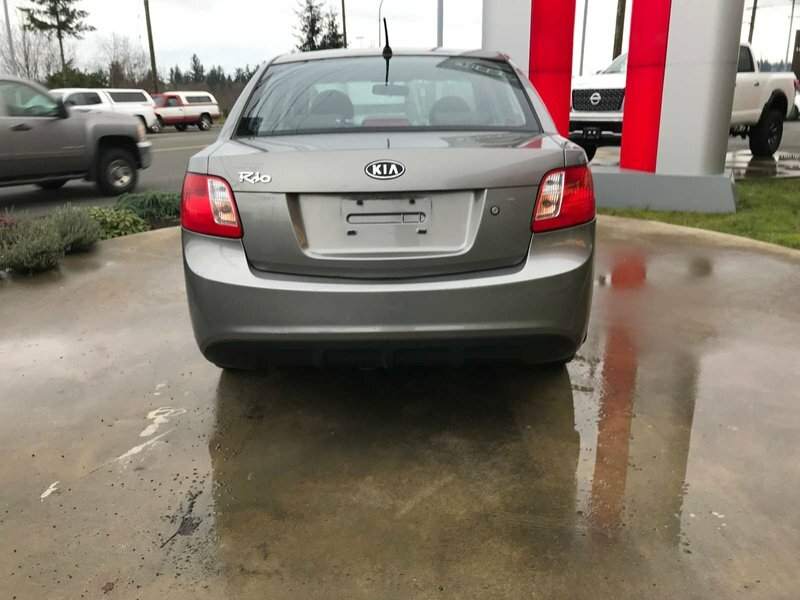 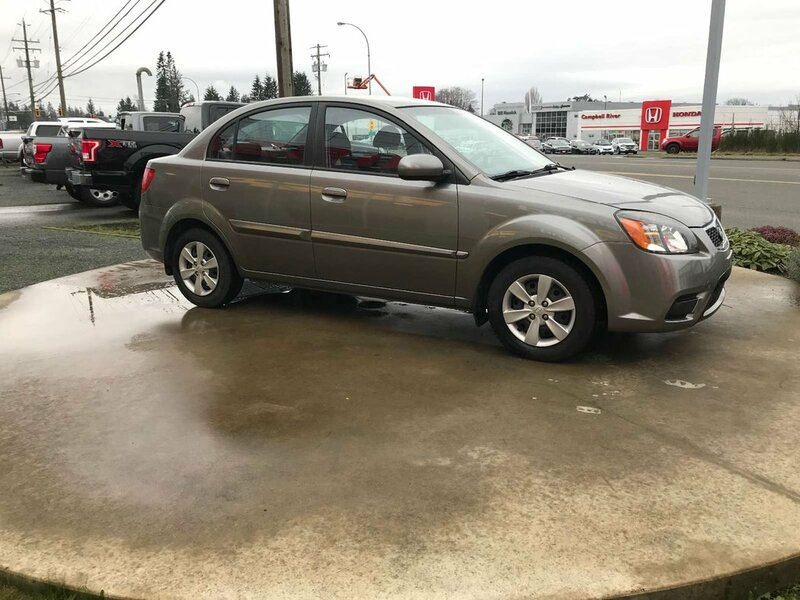 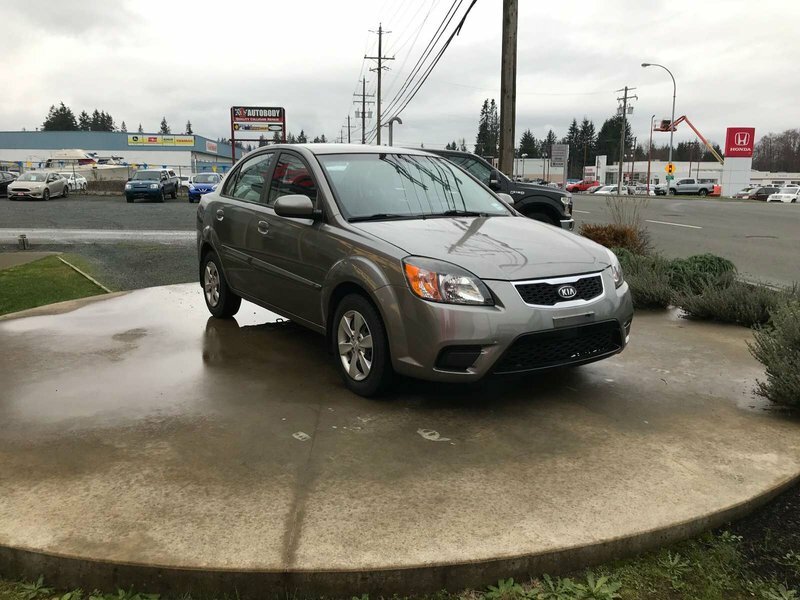 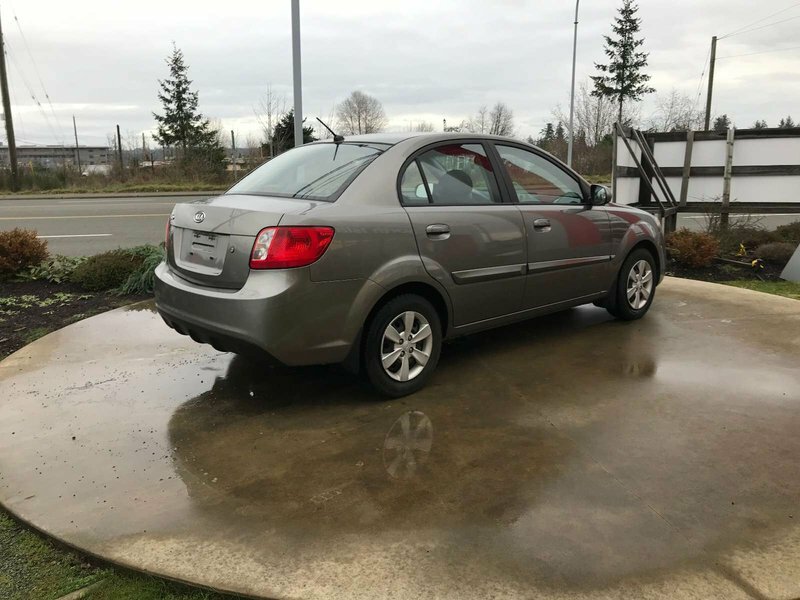 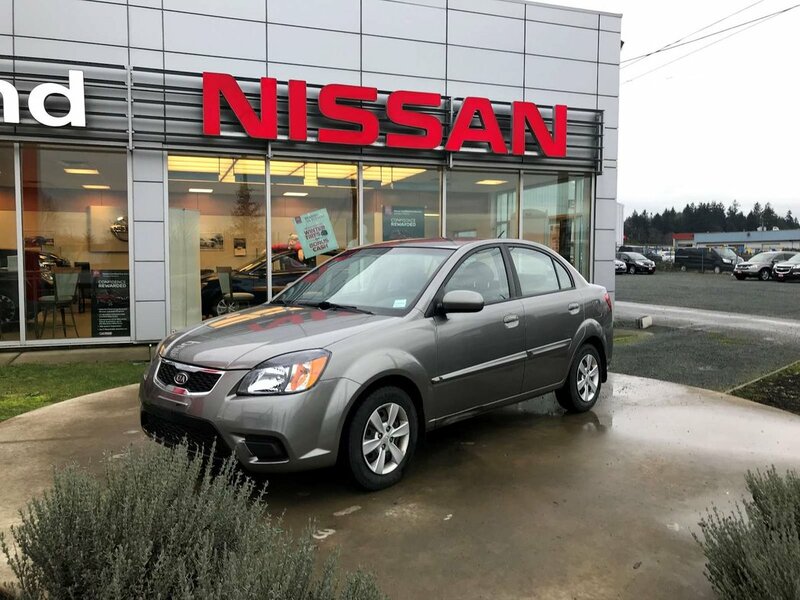 For more information on this Kia Rio, contact any of our knowledgeable sales consultants at 250-287-7272.